Product prices and availability are accurate as of 2019-03-15 04:37:10 EDT and are subject to change. Any price and availability information displayed on http://www.amazon.com/ at the time of purchase will apply to the purchase of this product. Universally connects to any manufacturer’s load center (breaker box). Quick connect design—easy to mount telephone and cable protection modules. LED status indication. Type 2 AC Power protection. 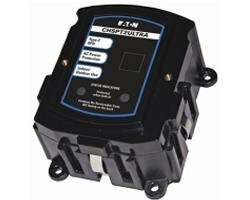 Indoor/Outdoor.120/240V Surge Protective Device. 108kA/Phase, UL 1449.